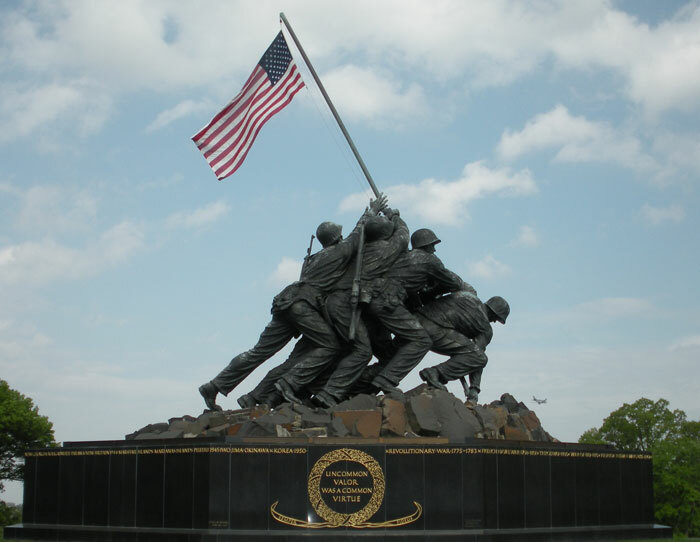 What, exactly, makes an iconic image? You know, the kind that permeates pop culture to become imprinted on our collective conscience, achieving a status of instant recognition and near-universal appeal? 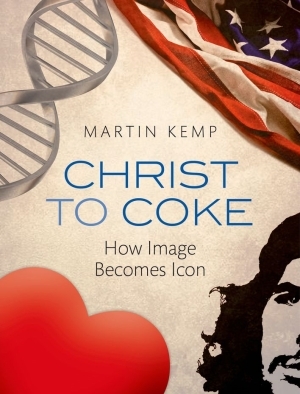 That's exactly what Oxford Trinity College professor Martin Kemp explores in Christ to Coke: How Image Becomes Icon -- a fascinating journey into the heart of modern iconography, veering across art, architecture, advertising, religion, science, and more. From the Mona Lisa to Che Guevara to Einstein's E=mc² to Milton Glaser's I♥NY, Kemp uses 11 such iconic images to examine the 11 key categories he identifies, lavishly illustrated in 165 color images. 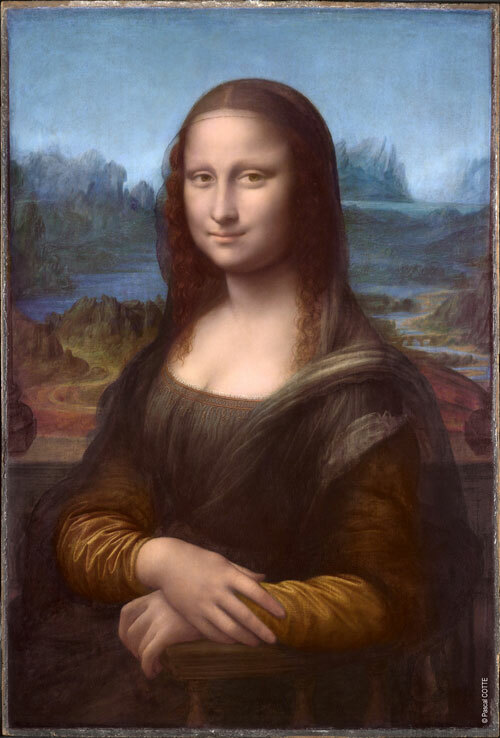 Beneath them all runs a common undercurrent of elements that hold the secret to all icons -- among them, simplicity of message, robustness, and openness of interpretation. 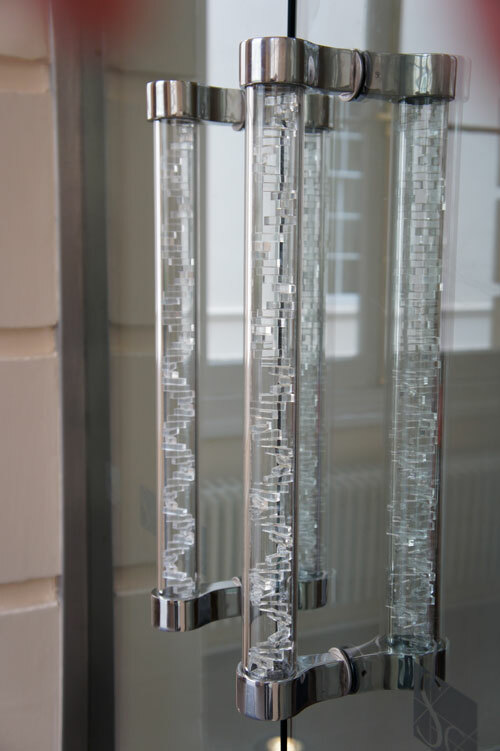 BFF Architects and Izé, DNA door handles, London, Royal Society. 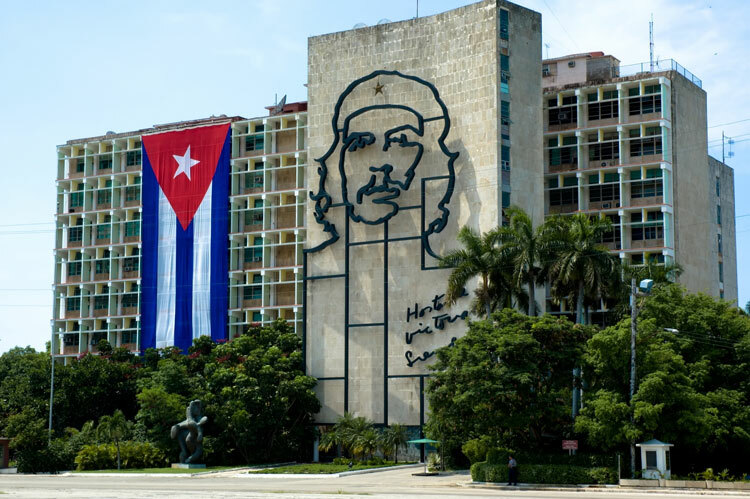 Kemp has an excellent piece in The Wall Street Journal offering five lessons on successful iconography based on the case studies explored in the book. I assumed that Einstein's famous formula for the equivalence of mass and energy, E=mc² had appeared in his renowned set of papers published in 1905. Einstein scholars insisted it was there. But it was not. In that precise form, the equation seems to have been visited on Einstein as a simplification of his ideas, cemented in the public mind by its association with the atomic bombs dropped on Japan in 1945. The well-known tends not to be true in such cases. Part Iron Fists, part The Myth of Pop Culture, part The Century of the Self, Christ to Coke: How Image Becomes Icon is an essential effort to understand who we came to worship what we worship and why the iconography of consumerism has such an enduring hold on us, whether or not we want to admit it. And though the book was written partly as a blueprint for branding, a subversive reading of it also offers a blueprint to the opposite -- how to loosen the grip of commercial culture by better understanding the engineered mesmerism by which it transfixes us.